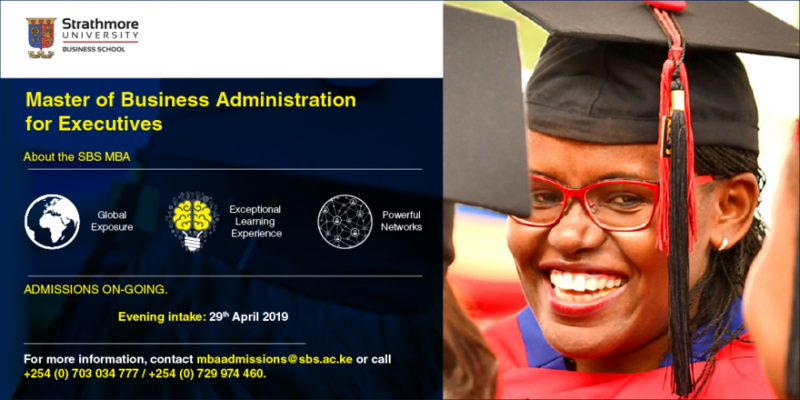 Kindly fill in the registration form bellow to declare your interest and our programme administrators will get back to you on your application process. 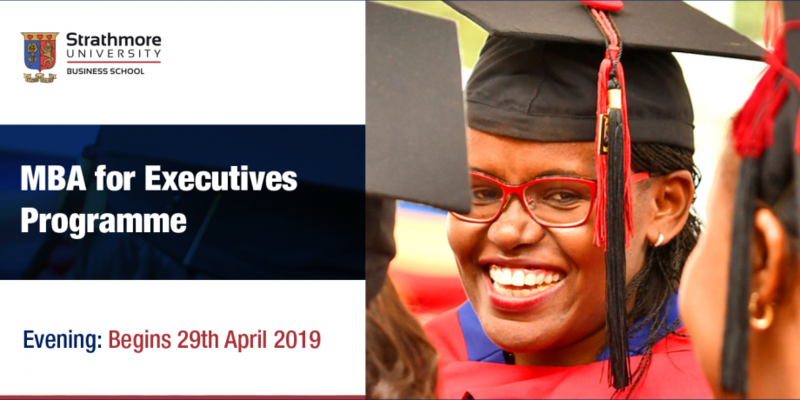 Strathmore Business School’s (SBS) MBA is a programme designed for those who wish to broaden their knowledge and expertise without interrupting their careers. It helps them develop their talent and harness competencies necessary for the next level by unlocking their inner potential to discover new horizons. 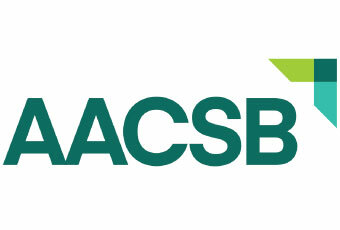 act on both local and global business realities.